As previously announced, the band play four UK gigs next month, culminating in their traditional St Valentine’s Day Massacre show at London’s iconic 100 Club. They’ll then be embarking on a series of European club and festival dates. 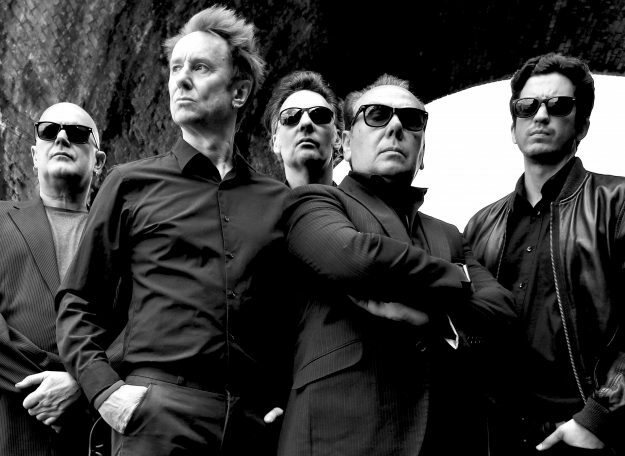 Originally formed in 1985, the London band have been enjoying a new lease of life since the release of the widely acclaimed A Big Bad Beautiful Noise album in 2017. They’re currently writing material for a new studio album to be released in 2020 to coincide with the 35th Anniversary of their formation. ‹ SINGLES STILL GOING STEADY!